Contact Us - Earl Sanders & Son Well Drilling Inc. | Kalamazoo and Southwest Michigan Well, Water & Irrigation Services. You can come to us for friendly, expert service that you can rely on. 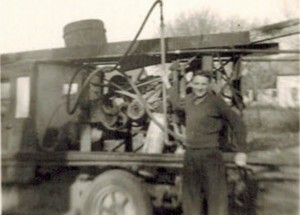 Our family has been taking care of residential, commercial, and agricultural customers in southwest Michigan since 1943. 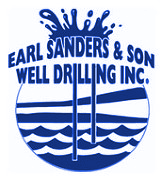 Earl Sanders & Son Well Drilling Inc.